It's Parliamentary, My Dear Watson! 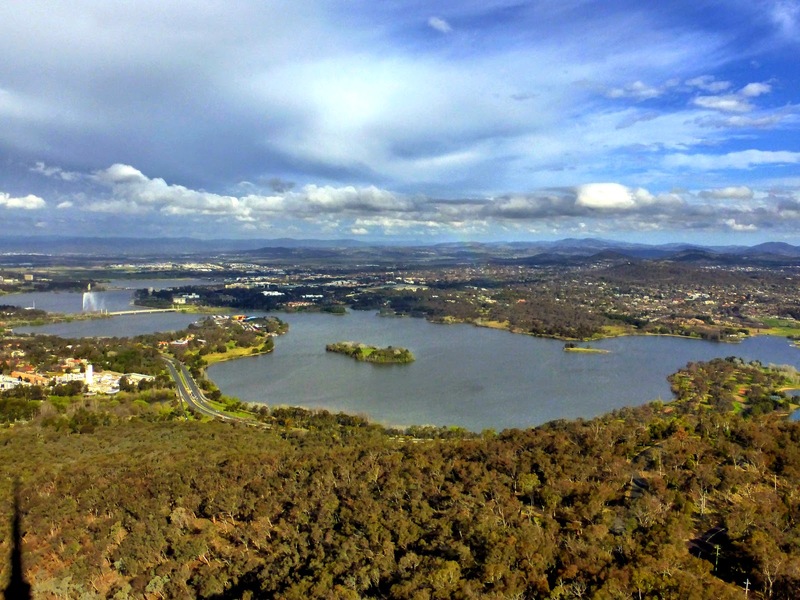 Day 7: Canberra. "You're going to Canberra? But why?" has been the common refrain from Australians who have learned of our inclusion of their nation's capital city on our itinerary. "It's not much of a place to visit," said one disdainfully. "It's not like Washington. It will be like going to visit...oh, I don't know...Cleveland, maybe," he concluded with his lip curled as if he had just caught a whiff of last month's rubbish. But we wanted to see this planned capital city, so we drove in from Sydney yesterday. After the country of Australia was founded in 1901, it was decided that neither Melbourne nor its archrival Sydney could be chosen over the other as capital. Instead an international competition was held to design a new capital city for the young country. Australians seem to be very keen on this type of contest, and it's easy to see the wisdom in it. Why pay different architects to present a variety of designs to select from when they will submit them at no charge as part of a contest? The method certainly worked well for the Sydney Opera House. Before the name of the city was chosen, members of parliament were invited to submit suggestions, and many were offered—among them, Shakespeare, Cromwell, Eucalypt, Emu, Austral, Eden, Wattleton, Hopetown, Dampier, Telopea, Aurora, Excellia, Pacific Queen, Andy Man, Frazer Roo, Pacifica, and Australburg. 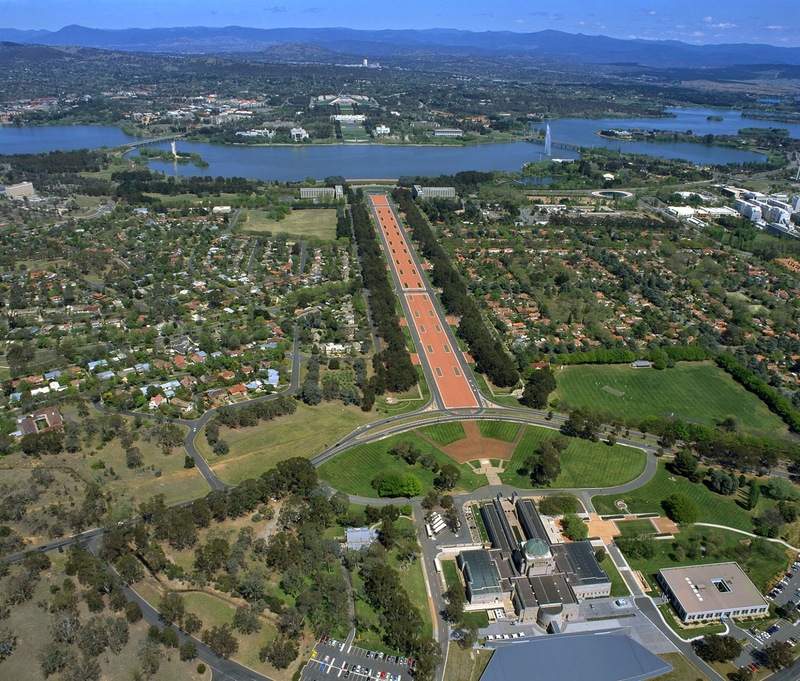 Derived from a native word meaning 'meeting place,' Canberra, which was already in use for a small settlement in the area, was the leading contender. The final selection was announced at a cornerstone ceremony in 1913. 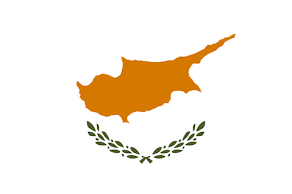 An ongoing dispute had debated whether the new capital's name should be pronounced with emphasis on the first syllable (CAN-bruh), the second (can-BER-ra) or the third (can-ber-AH). Rather than a contest this time, agreement was finally reached on a plan to allow the Governor General's wife to make the determination. 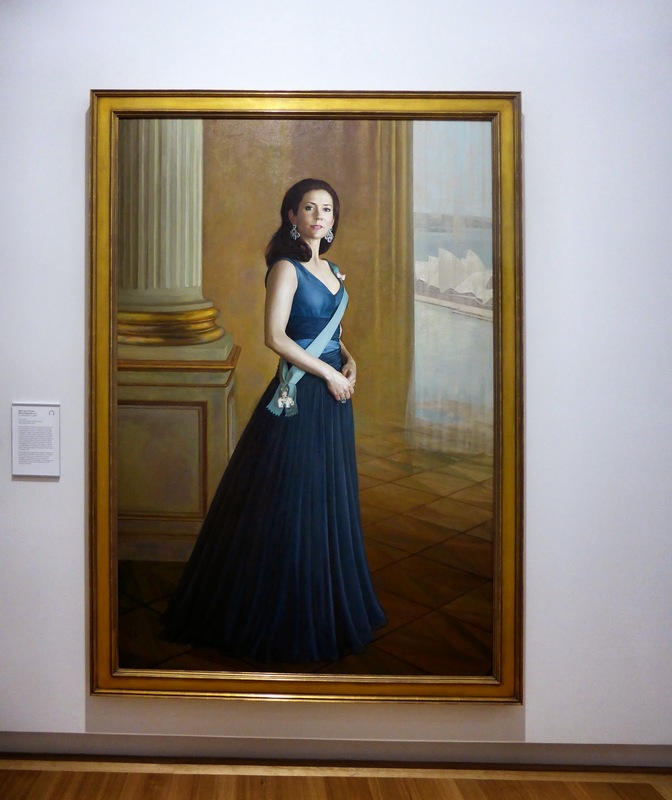 However she pronounced Canberra when she made the ceremonial announcement would become the official pronunciation. She emphasized the first syllable, and the city has been CAN-bruh ever since. Back to the contest to design the new city. It was won by an American architect Walter Burley Griffin, a disciple of Frank Lloyd Wright, who conceived a garden city bisected by a lake with wide tree-lined streets and buildings placed in the center of large expanses of parkland. While that sounds as if it would produce a lovely city, what has resulted is an oversized park with a few buildings widely spaced. Initially we were struck by the almost total lack of pedestrians in the Australian capital, but it soon became clear that distances between buildings are so vast walking would be too time-consuming. 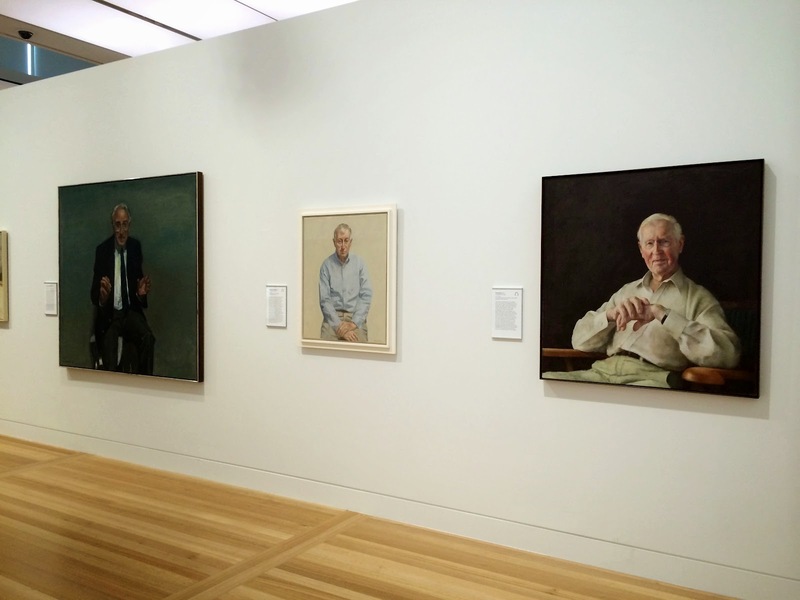 Our first stop in Canberra this morning was the National Portrait Gallery. Having visited similar museums in London and Washington, we have become fans of these repositories to honor notable citizens. 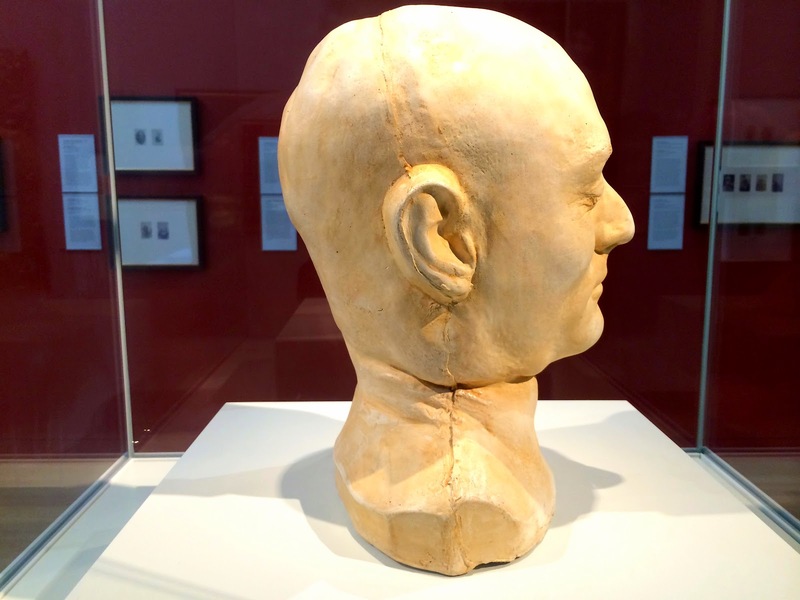 After viewing all of the 300+ portraits currently on exhibit, we were dismayed to realize that not one person was familiar to us. Challenging each other to name five famous Australians, we both came up short, though we could easily name notables from a variety of other countries. Perhaps distance is to blame. At any rate, the museum was top notch—well laid out, staffed by friendly Australians, and admission free. To fully gain our undying admiration, it also offered free wifi and housed a charming restaurant serving fresh food brimming with delectable flavors, a perfect spot for lunch. From the museum, we drove to the Red Hill overlook, which was said to offer great views of the city. Perhaps it would be better in winter, but spring has sprung here and we found the view obscured by tall trees in full leaf. Back to the city center, we arrived at Parliament House, the heart of Australia's national government just before the 1:00 tour was set to begin. Susanna, our tour guide, greeted us and the eight other people in our group at the specified meeting place promptly at 1. She immediately apologized for her German accent, which she said she has been unable to shake in 28 years of living in Australia. Then she began regaling us with a plethora of Parliament House and Canberra history and educating us on how the Australian Parliament conducts its business of lawmaking. 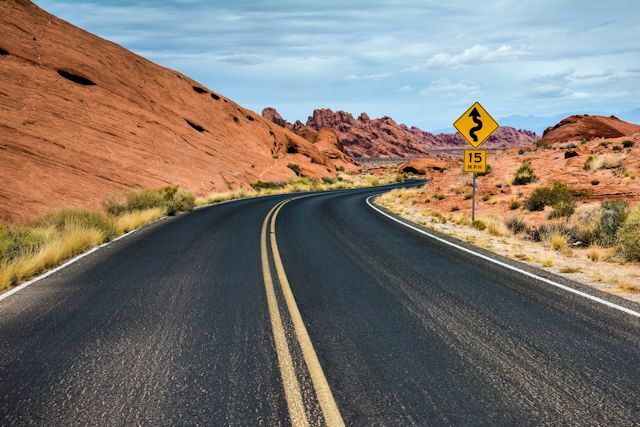 Some of the most interesting points we learned are listed here. Participating in elections is compulsory in Australia. Failure to go to the polls on election day triggers a $20 fine. You are further required to receive a ballot, 'mark' the ballot and deposit it in the ballot box. Whether you mark it with your choice of candidate or otherwise is not specified. The two leaders of opposing parties/coalitions in both the House of Representatives and the Senate are seated across from each other at a table. 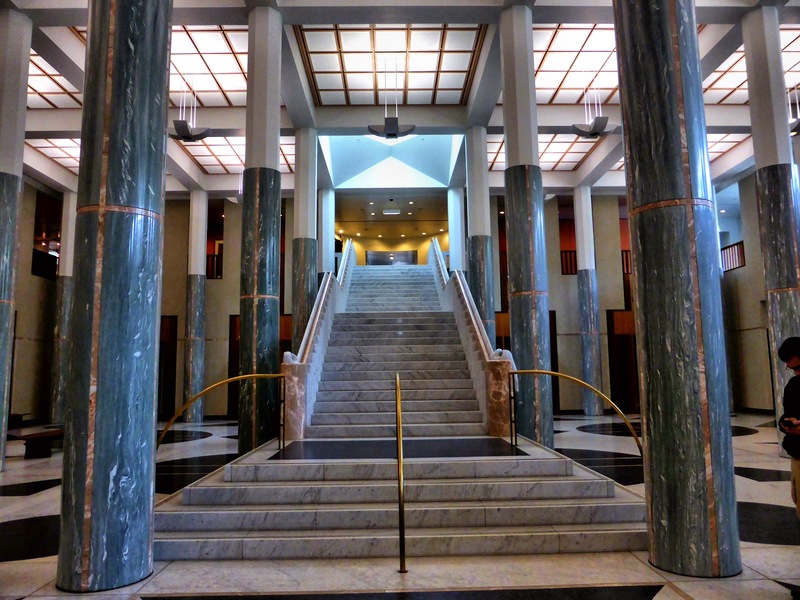 By the time it was completed in 1988, Parliament House had cost A$1.1 billion to construct, making it the most expensive building in the world at the time. 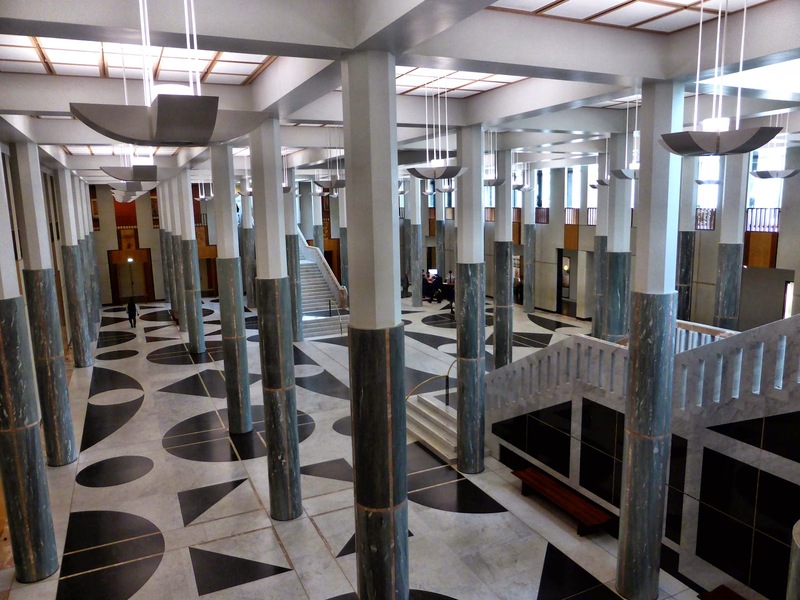 Parliament House comprises more than 4,500 rooms covering 2.7 million square feet (compared with 600 rooms and 1.5 million sq.ft. in the U.S. Capitol). 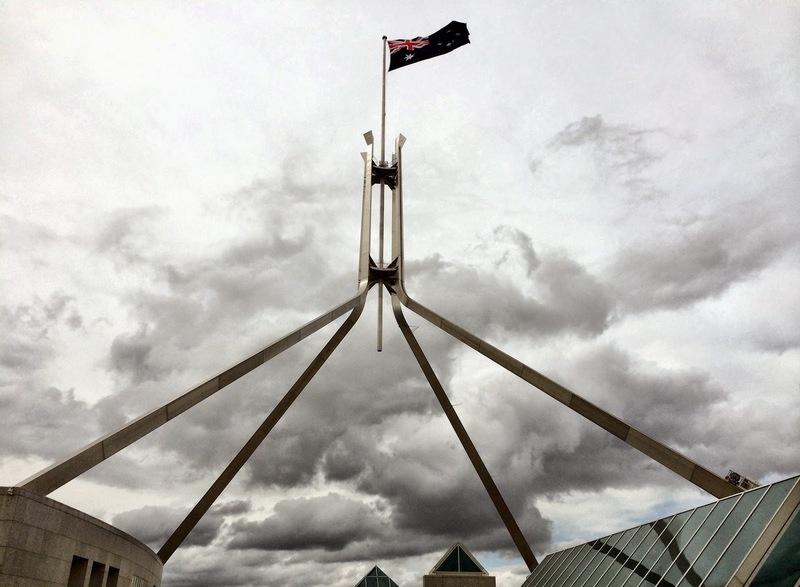 The stainless steel flagpole on the roof of Parliament House is 265 feet tall with a base that mimics a boomerang. The principal design of the building is also based on the shape of two boomerangs. 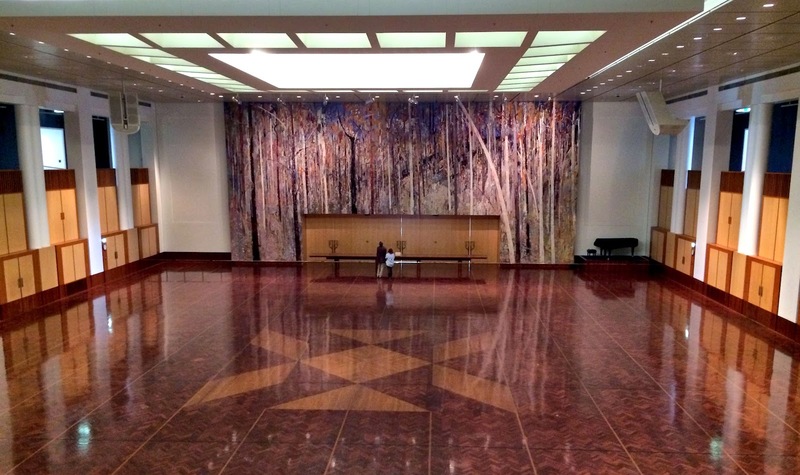 More than 2,500 clocks adorn the walls and halls of Parliament House. Each is fitted with a red light and a green light. Before a critical vote is taken or if a quorum is needed in one of the houses, every clock in the building will emit a bell sound. If the red light on the clocks is flashing, the call applies to the Senate; green means House members need to report. They have four minutes to reach their respective chamber. 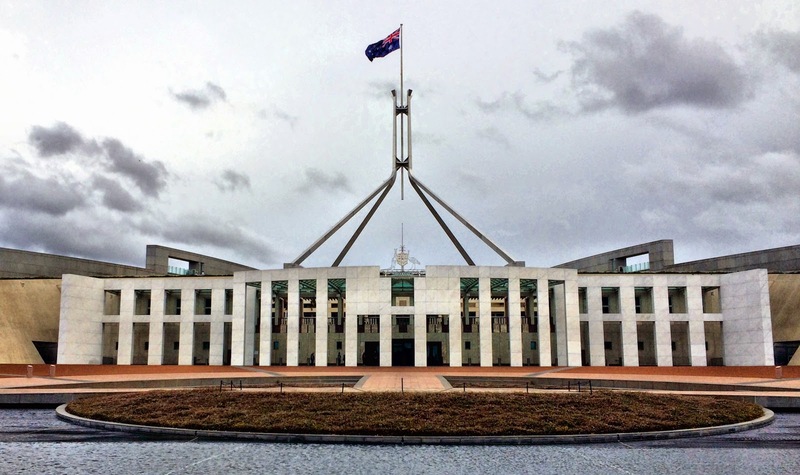 To preserve the shape of the hill on which it was built, Parliament House was constructed into the top of the hill and the roof was grassed over. Visitors can ride an elevator to the roof and walk on the grass or the sidewalks surrounding it. The security screening required for entry to Parliament House involved a bag x-ray and a walk-through metal detector. Free wifi was provided throughout the property, a very friendly touch. 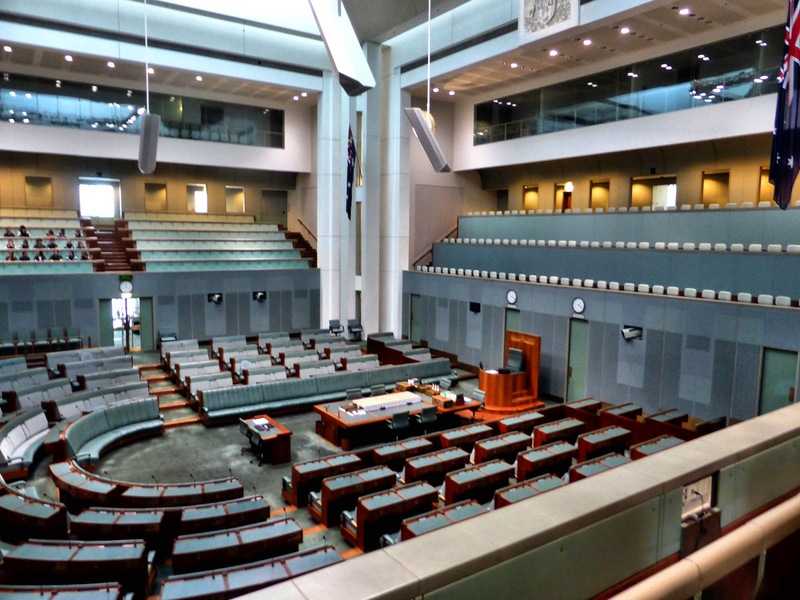 Though it lacks the majesty and elegance of the American capitol, and even some U.S. statehouses, we found the Australian Parliament House to be a eminently fitting repesentation of the laid-back ("no worries, mate"), informal style of the country. 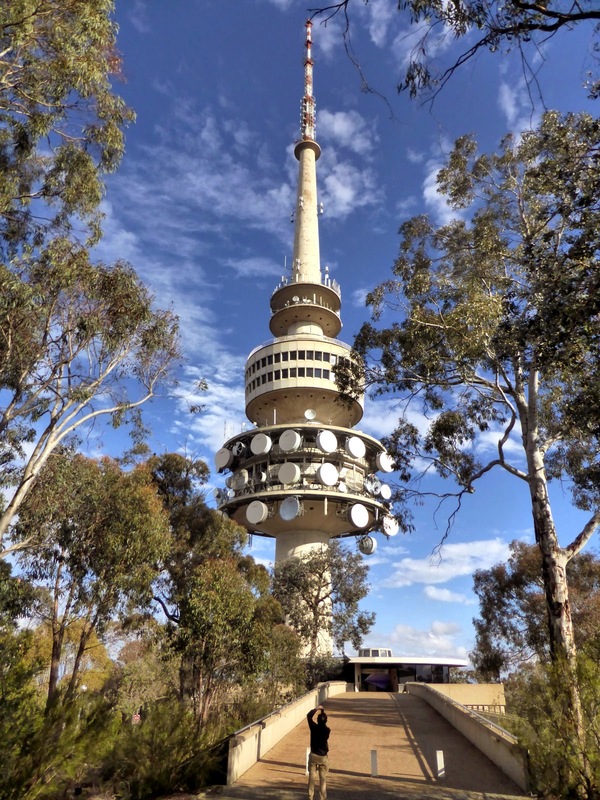 Our final stop in Canberra was at Black Mountain Tower, a 640-ft. communication tower perched atop the aforementioned Black Mountain and open to the public as an observation deck for the Canberra area. With a A$3.00 senior admission fee, it was well worth the cost. For additional recreation, short trails were provided on the property, one of which now hosts a letterbox from Georgia. Tomorrow we fly south to the island of Tasmania for a few days in search of a little devil.